What Makes School Jog-a-thon Fundraising So Great? Jog-a-thons are great fundraising events for a school because most kids & staff can participate. Jog-a-thons are simple to organize and promote. Jog-a-thons create fun competition and create great camaraderie. Jog-a-thons are creative (COSTUMES!) and a fun way for kids/staff to show school spirit. A successful Jog-a-thon can bring 1000’s and even 10000’s of new donations. The effectiveness of Jog-a-thon fundraisers is not a secret that is why so many schools create their own. If you want families, kids, staff, and sponsors to be enthusiastic, then it should be a great event and not just an obligation. Great food, shirts, prizes, photo-booths, bounce houses, music, etc. are all components of a great event. 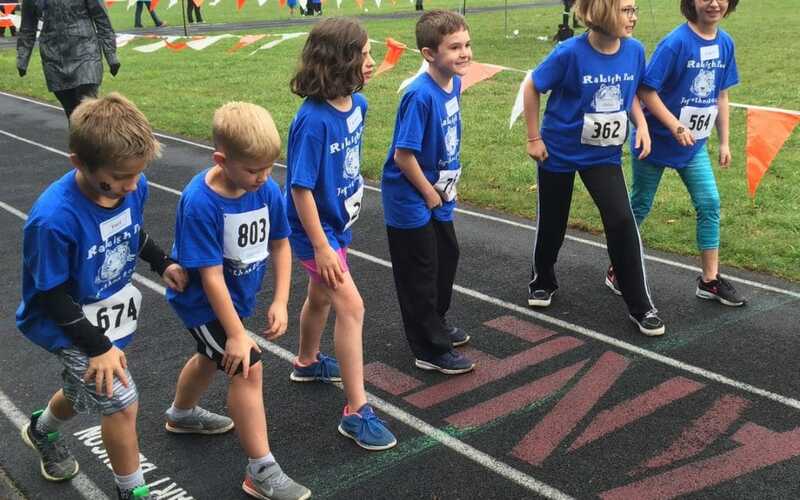 To be successful with your own school jog-a-thon, make it different and unique. Be sure that your jog -a-thon software is flexible enough to have features that support your own unique needs. Blue Sky Collaborative creates school jog-a-thon fundraising software. Our SWEET! Jog-a-thon fundraising platform is ideal for any non-profit or school that holds walk-a-thons or pledge-based events like bowl-a-thons, golf-a-thons, run-a-thons, any-a-thons. The company was founded in 2002. To learn more about how we can help, visit our website www.blueskycollaborative.comor call us at (p) 800-330-4109, ext. 803.